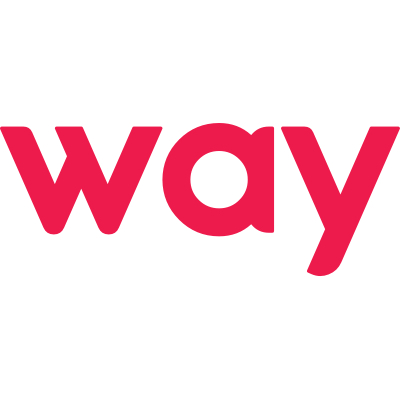 Way is an all-in-one service marketplace. We offer exclusive deals on airport parking, dining, movie and event tickets. Our mission is to help you find the best your city has to offer. 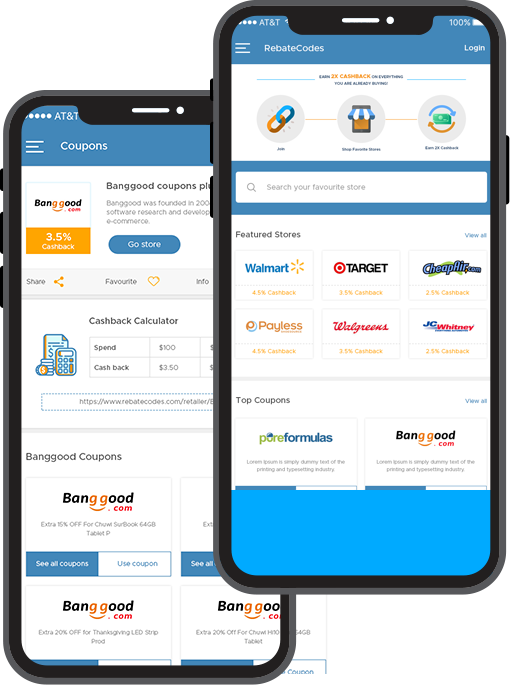 From parking, to dining, movies or the latest event, we provide the only way to get the best deal on the things you need.